For several years, I am a wedding photographer. Based between Paris and Nice, I am a lover of the region. 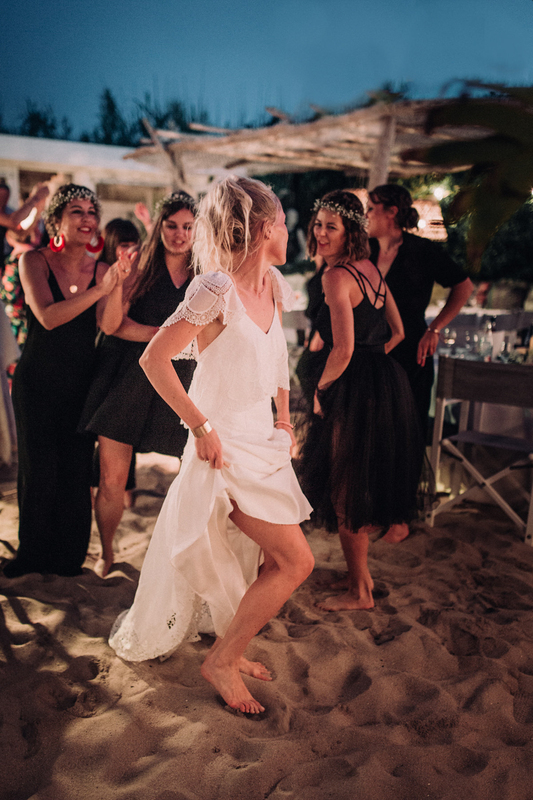 After covering several weddings in Nice, Villefranche, Saint-Tropez or Saint-Jean-Cap-Ferrat, I would be very happy to be with you for your Wedding in Nice. You are so lucky to say Yes near the sea. 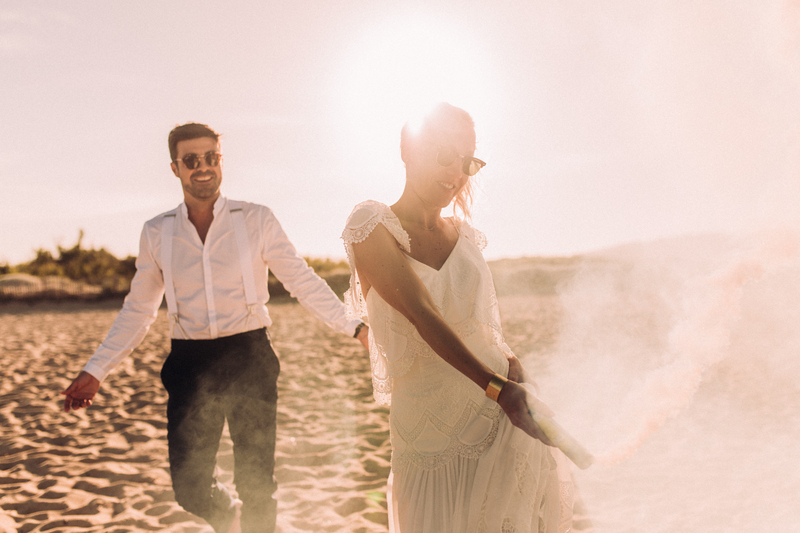 I would be delighted to accompany you for your Big Day, this exceptional part of France which offers a panoramic view on the Bay of Angels and its mountains. My trademark as a wedding photographer, I like to summarize it in these few words: natural and luminous images, the capture of your emotions, a bohemian and poetic style and a love for the » film processing ». What counts for me, is to take pleasure on the day of your wedding, to live the event fully by your side, to feel your emotions and thus be able to transcribe them at best in pictures. I wish to be the witness of your marriage and to leave you an unforgettable memory of it thanks to photos. Adept of natural light and spontaneous images, I work as a reporter. Lenses with large aperture, no flash, and a nice complicity with bride and groom: that’s for my method. I do not ask (or just a little bit for the couple photos). If you are looking for a discreet, poetic wedding photographer who likes sunny pictures, do not hesitate to contact me.